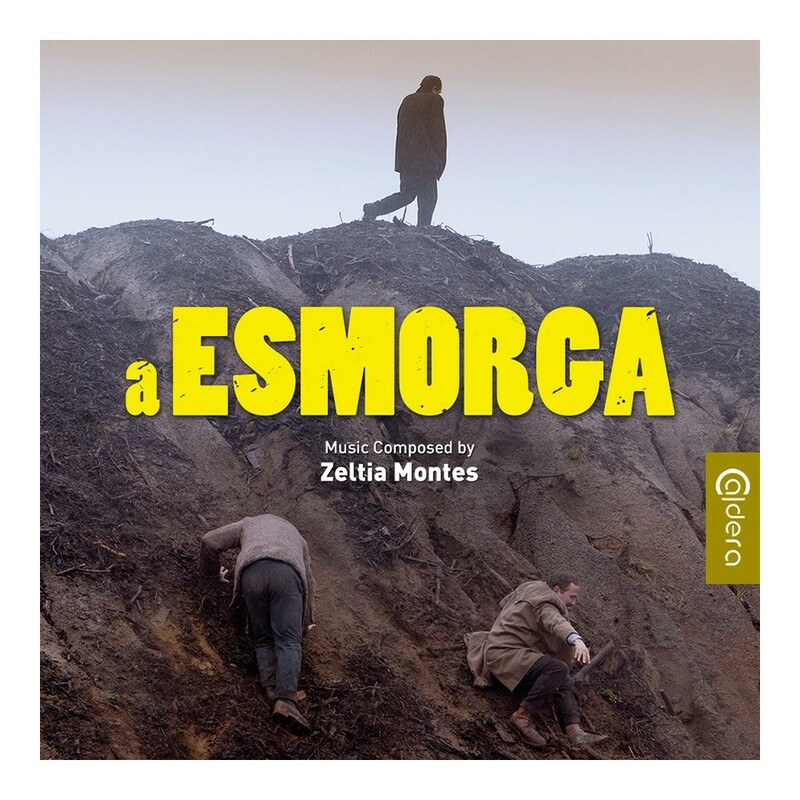 Caldera Records is proud to present the original score for the motion picture “A Esmorga” from 2014, directed by Ignacio Vilar. Eduardo Blanco Amor's novel of the same title is one of the most well known books in Galician language, but although it was already written in 1959, it took 55 years until a film based on the book was made in the Galician language with Galician actors. 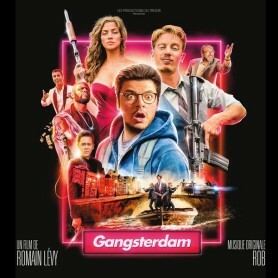 The book and therefore the film tell the story of three struggling men and accompanies them for 24 hours while they roam through the city, visit the pubs and brothels, before they find their tragic end. 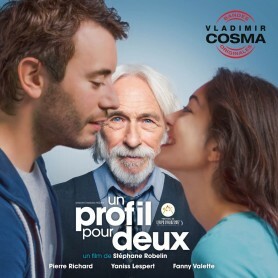 The film was a major hit with audiences and critics and became the most successful Galician film to date. 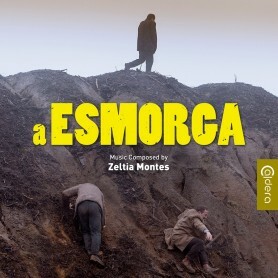 Now, three years later, Caldera Record pays tribute to its achingly beautiful score by Zeltia Montes. The Spanish composer, who recently made headlines with her score for the documentary “Frágil Equilibrio”, has been very influenced by the music of Arvo Pärt and it clearly shows in this score. 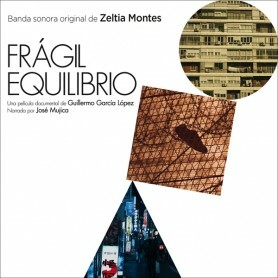 The music was written for a piano only to convey a sense of intimacy to the music and therefore the film, performed by Zeltia Montes herself. She delivers three key themes which are not only memorable in themselves but also receive several variations throughout the melancholy, minimalist score which is Montes' most personal of all her works. 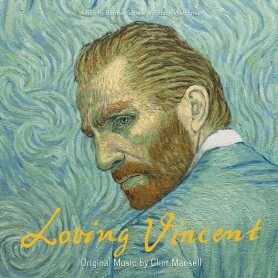 It was high time to make this stirringly emotional and tragic score available on CD. The 19th CD-release of Caldera Records features a detailed booklet-text by Gergely Hubai and elegant artwork by Luis Miguel Rojas. 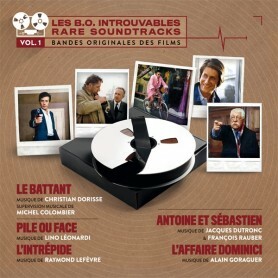 The CD was produced by Stephan Eicke and John Elborg.